Created with a keen appreciation for modernist design and lasting value, Century II offers a bolder look and wider girth than the original Classic Century. Saturated with color or finessed with fine metal, it's everything we're famous for, only 'bigger'. A tasteful and timeless collaboration of polished chrome and 23-carat gold-plated appointments. Swivel-action propel/repel feature. ❤【Aromatherapy Bubble Bath】What could be better than a nice long bubble bath after a long day? Surrounded with natural essential oil and flower scents, spa treatment makes you totally relaxed. Now you feel so comfy and find a peace of mind soaking in foams. 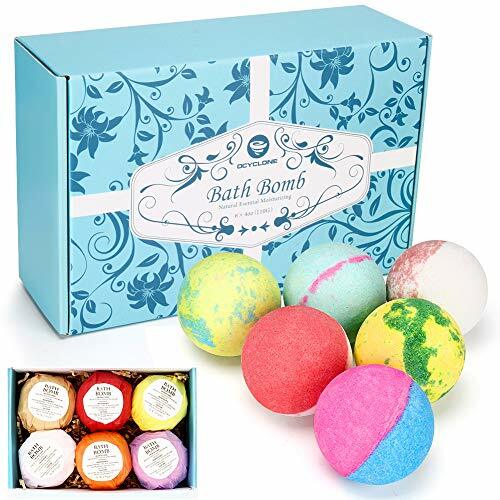 ღ【Refreshing & Moisturizing】6 bath bombs kit: rose, lavender, lemon, daisy, milk and green tea. Choose the scent to match your mood. Organic ingredients include vitamin, fruit oils and plant essence that help moisturize and smooth the skin. ❤【Luxury Gift Set】These bath bombs come in a delicately packaged box with each of them wrapped in bright paper. Each weights 110g and measures 6cm across. All these make them a nice gift for girls and women - families, friends and lovers, suitable for birthdays, engagements, weddings, reunions, celebrations, Valentine's day, Mother's Day and other times for sharing and exchanging. LUXURY WEDDING PLANNER - made of the highest quality materials and designed beautifully, this is the premium wedding organiser choice. 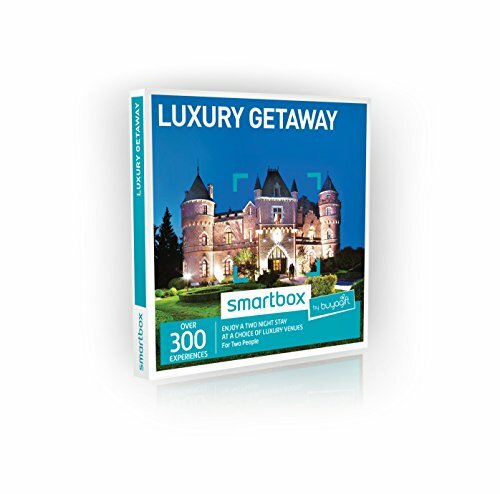 BEAUTIFUL GIFT BOX - to safely preserve your memories from the biggest day of your lives for years to come. 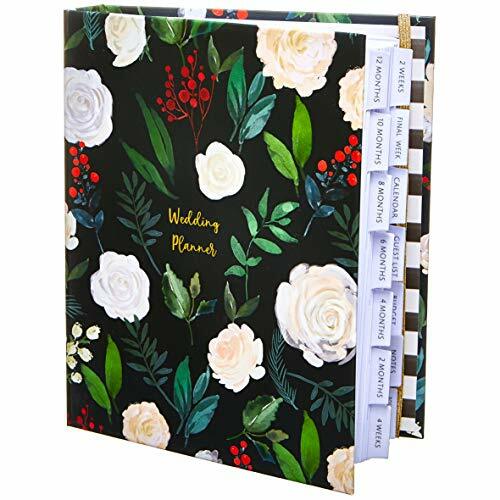 IDEAL ENGAGEMENT GIFT - look no further for engagement presents, this wedding notebook is the most wonderful gift a newly engaged couple could wish for! 100% Lead-free: The body of the glass is made from Lead-free crystal glass Ultra-clear, lustrous, gorgeous and exquisite. Unique Design: Beautiful design and exquisite lines. Not only a glass, but also an artwork. Perfect Drinking Experience: Wide, crafted opening puts the nose at the optimum angle to capture the subtle flavors and aroma of an exquisite whiskey. 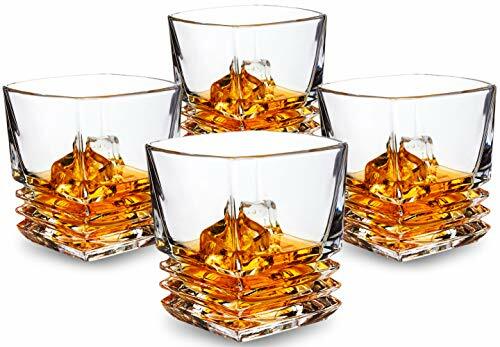 弄ENJOY EVERY SINGLE SIP OF YOUR FAVORITE DRINK - With soon to be, this whisky rocks gift set every drink stays away from being diluted by ice in your glasses. - If you drink Whiskey (American and Irish producers), Whisky (Canadian, Scottish, Japanese producers), Non Alcohol Drinks, Vodka, Wine, Scotch, Bourbon, Rum, Cocktails etc. - YOUR LAST SIP WILL ALWAYS BE AS PERFECT AS THE FIRST. ✔️EASY TO STORE, NO MESS - Simple storage comes with a hand crafted WOODEN box and a FREE carrying velvet pouch with the logo embroidered. - This extraordinary wooden box of whisky stones set provides one more BENEFIT: It is such an awesome DECORATION in every home. If that´s not enough for you, if you purchase Whisky Stones by Amerigo, you´ll get FREE EBOOK - THE ART OF WHISKY as a SPECIAL BONUS ! BE UNIQUE, EVEN WHILE CHOOSING A GIFT - Do you want to give a gift which will be unique and MEMORABLE for a life time and upgrade your gift to "Top-Shelf"? 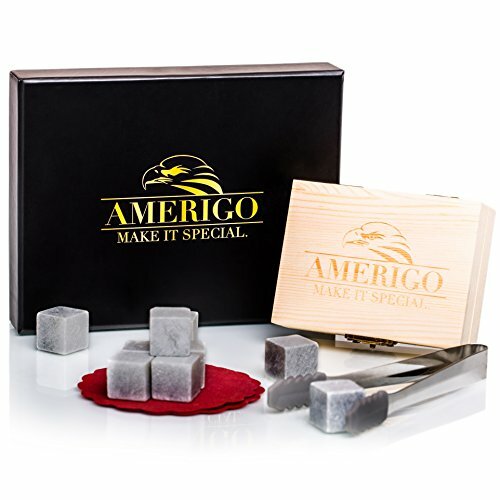 - These elegant whisky stones gift set by Amerigo will definitely make your present UNFORGETTABLE! 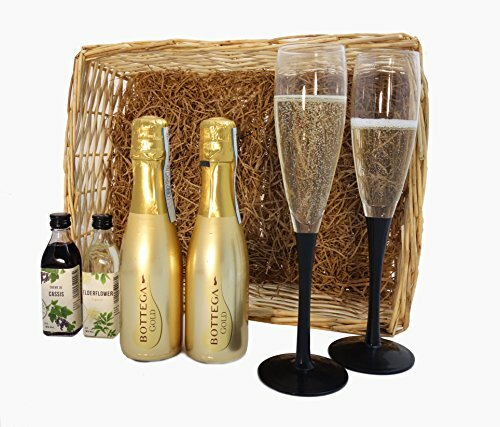 LUXURY HAMPER - The perfect hamper with treats ideal as a gift for any occasion! DELICIOUS FOOD AND DRINK - Kicking things off with a fantastic Australian white wine and accompanied with chocolate pralines, pesto breadsticks, shortbread and much more! 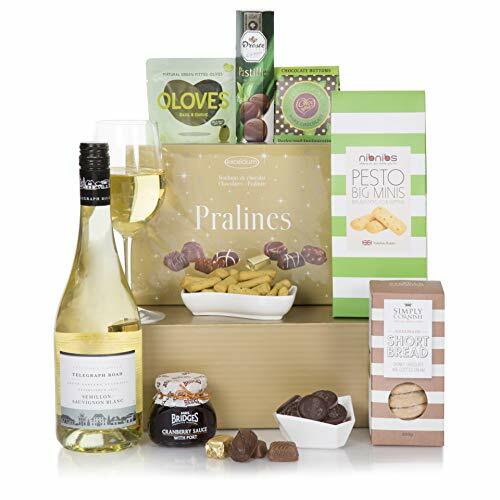 MAKES THE PERFECT GIFT - Crammed full of food drink and presented in a gold gift box, it is sure to have that WOW factor upon opening! 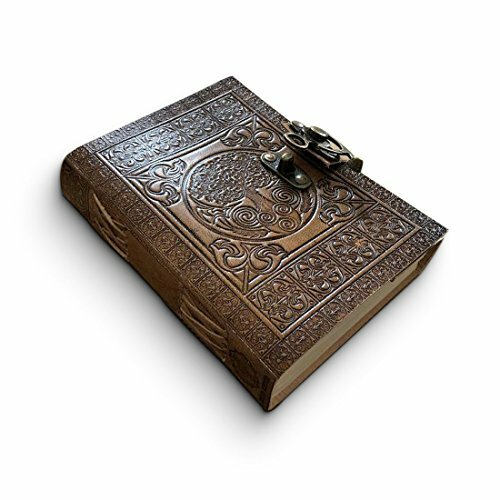 Handmade Leather Journal: This unique, attractive, leather-bound book is perfect for keeping your thoughts and secrets, taking notes in class or drawing sketches, for jotting down your innermost feelings or simply making quick observations on- the-go. Each DreamKeeper is unique with its own imperfections. Beautifully Crafted: The DreamKeeper features a unique Celtic design that people of all ages will love. A great gift idea, this beautifully crafted journal makes the perfect travel companion! It is convenient enough to carry around while on-the- go, and attractive enough to adorn your living room bookshelf. Durable Soft Leather: Manufactured from premium-quality soft leather, this journal not only looks great but smells and feels incredible too. It comes pre- coated with special oils to protect and enhance its appearance. Enjoy the sensory experience of real leather with this antique-looking journal and the feel of the leather even gets better with age and natural wear. ECO-FRIENDLY & TOXIC-FREE: Vegan scented candle made of pure soy wax mixed with natural essential oil, toxic free, 100% organic and eco-friendly, cotton woven wicks, so you can ignite the candle with ease. 4 FRANGRANCES : Spring fresh, Violet, Lavender, and Cider, make you feel relaxed all the time. 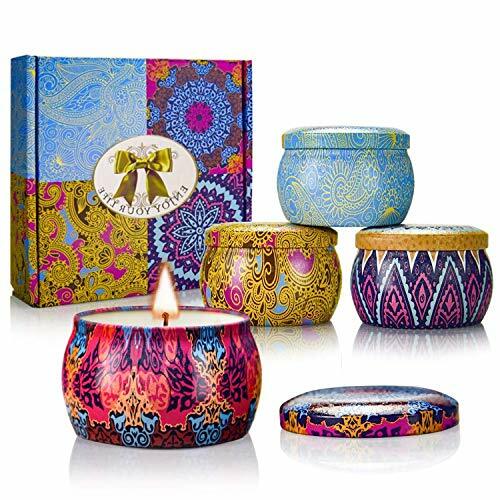 EXQUISTE GIFT BOX : Four pretty scented candles are perfectly and orderly packed in a color box, perfect gift for Christmas Birthday Anniversary Mother's Father's Valentine's Day. What's more, these tins can be reused to store some of your favorite items like accessories instead of throwing them away. 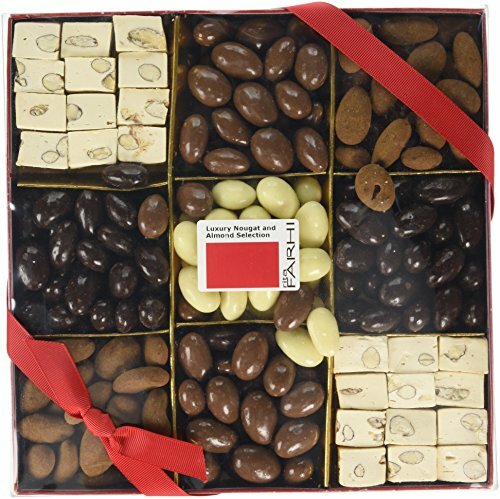 Gorgeous gift box with 9 sections holding different variations of quality almonds. Includes a mix of milk, dark and white chocolate almonds, cinnamon dusted and honey, yogurt covered fruit and dark orange. Gourmet collection box makes a wonderful gift. 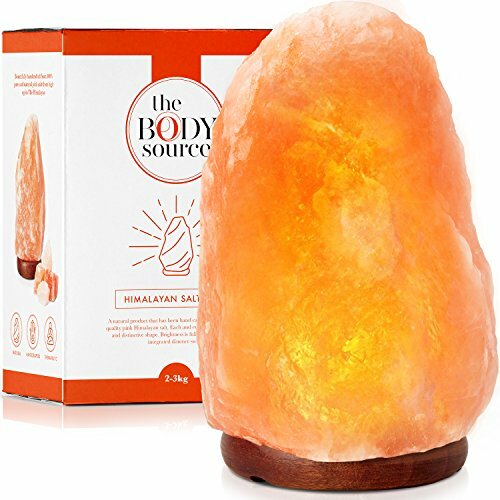 100% Pure and Natural Himalayan Salt Lamp - Hand carved in Pakistan. Integrated dimmable switch is perfect for use at night or during the day. 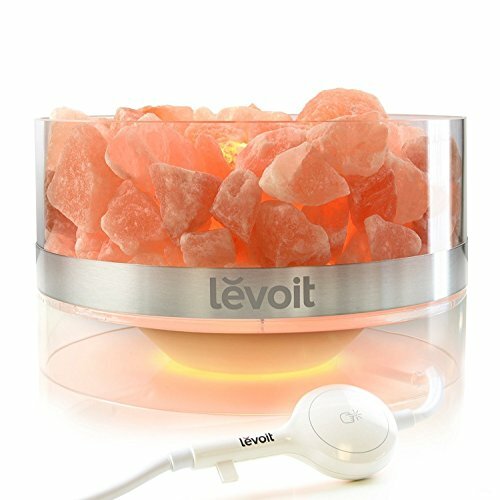 Pink Himalayan salt is known for its therapeutic health and air purifying properties. FEEL YOUR PEN GLIDE OVER THE PAGE: No blotching, skipping or bleeding ensures quality writing every time you pick up this Dryden Bamboo fountain pen. 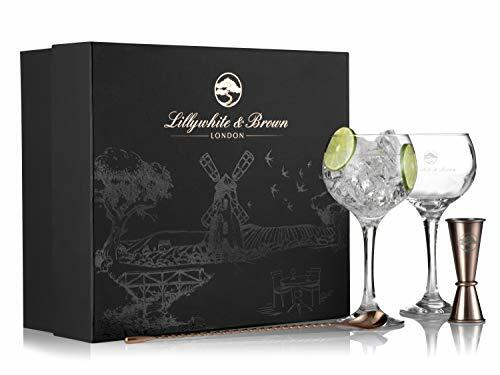 WHAT AN AMAZING GIFT: This pen will delight friends, family and colleagues: It comes in a sophisticated matching Bamboo gift case, and is sure to be really appreciated by whoever receives it. 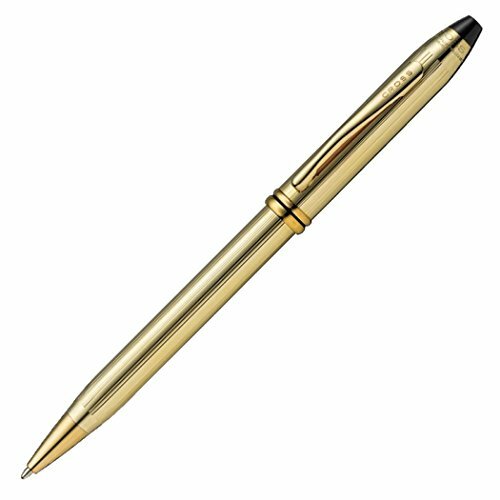 ENJOY AN ULTRA-COMFORTABLE WRITING EXPERIENCE: Only by picking up this Dryden bamboo fountain pen can you truly experience its magnificence. 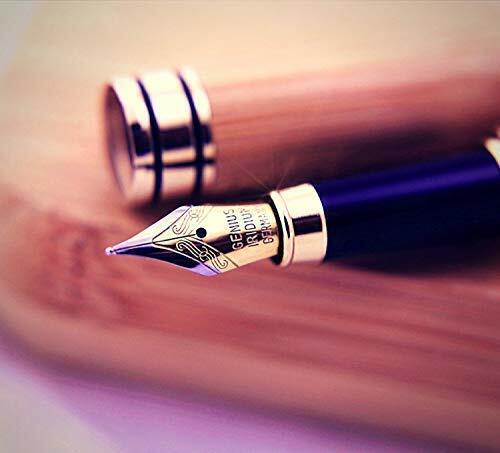 Enjoy hours of writing with no strain to your wrist or hand, whether you are left or right handed. Real Himalayan Salt Rock: Select from deep underground mines in Khewra, Pakistan( located on the western edge of the Himalayan Mountains), carefully carved to ensure the good quality of our salt lamps. Beautifully Packaged: Wrapped with care in PE foam and shrink wrap, sealed and boxed to prevent moisture damage and to protect the lamp from any breakage. It's a perfect gift for lovers, friends, and family Touch-Controlled & UL-Listed cords: Offer safe and patented touch controlled lighting for an enjoyable user experience, simply press and hold the touch control to adjust the lamp's brightness - it's fun, warm and fragrant, ease of your body and mind. The UL-Listed cords & switches also ensure the most safety use. FOOD GIFT HAMPER - This gourmet food hamper that ticks all the boxes, ideal for any occasion. Perfect for him or for her! 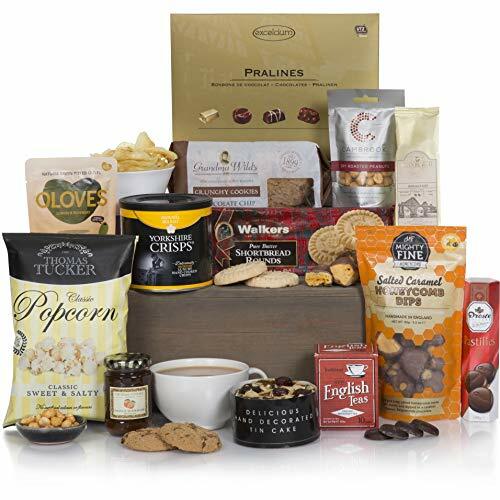 DELICIOUS FOOD AND DRINK - Contains a wide variety of food goodies including chocolate pralines, shortbread, popcorn, crisps, tea, coffee and much more! MAKES THE PERFECT GIFT - The perfect gift for friends, family or colleagues. Presented in a fantastic gold gift box. The leather long boots is an updated version of an iconic style, fit for Indoor & Outdoor activities in cold winter, daily walking, leisure & working, it also can be a great gift in some holidays. Bright Soft Bling Rubber Buds Headphones Stylish Soft Buds Novelty Gifts.These earphones are light and comfortable to use. Want something unique and different? Then the Ladies Watch RY2085 from Radley is for you. Like all Radley watches, each and every timepiece is flawless in design and craftmanship. Each of 1,450 limited-edition pens is numbered and presented in an elegant keepsake box with a crystal pen stand.